Welcome to my blog. My name is Jane and I am a Fashion and Interiors loving 44 year old mum of two living in Kent. Alice is 12 and Charlie is 16. After Art College where I studied Graphic and Interior Design I actually spent over 17 years in Recruitment and Headhunting in the City. Five of those years were spent running my own small business. For the past 10 years my husband and I have been renovating property until 3 years ago when we took the plunge and built our own house. I started my Instagram for fun much to my children’s disgust. It always came back to Fashion and my style, I guess because I have always loved clothes and this is my passion. 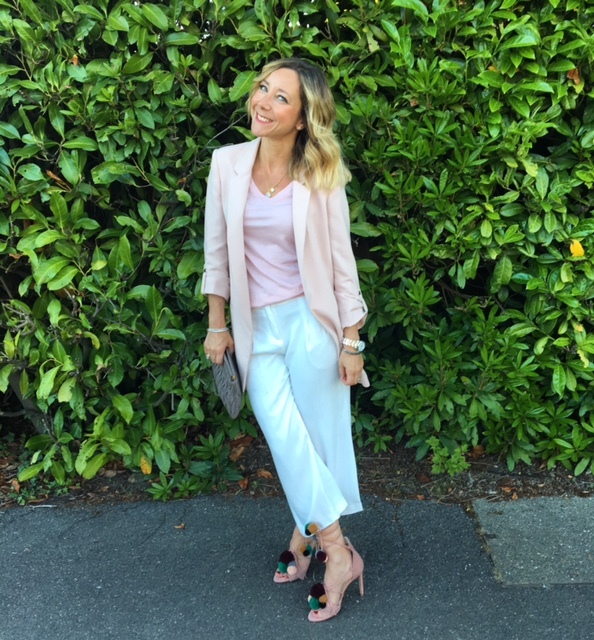 I have received so much lovely and positive feedback about my style and things I love that I have taken the brave step to start this blog….